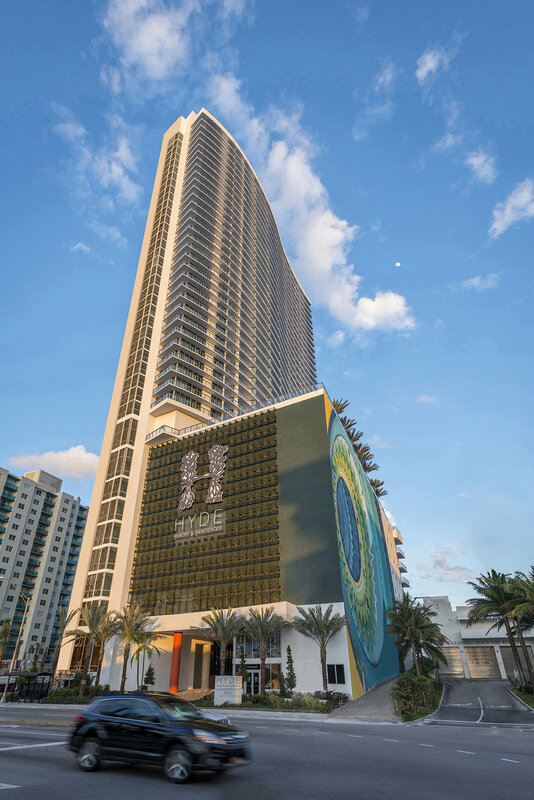 Experience Hollywood Florida’s newest Oceanfront Tapas Dining & Cocktails, located at Hyde Hollywood Resort and Residences. 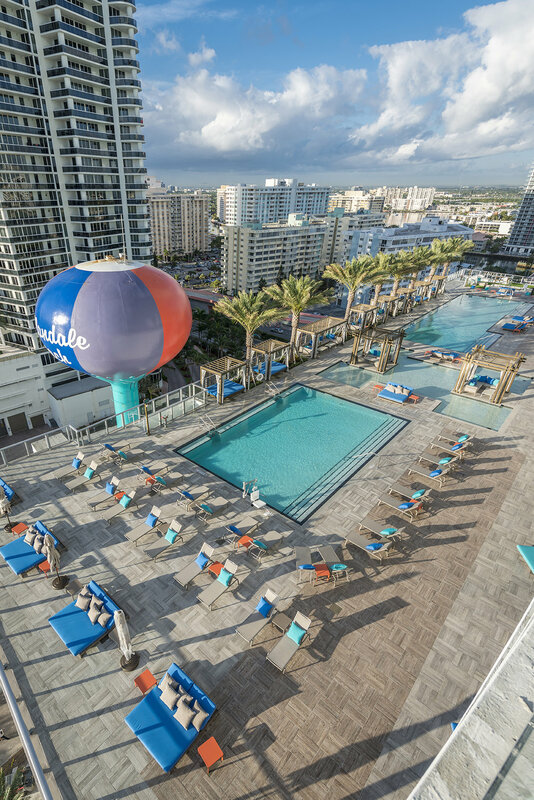 Featuring spectacular ocean views and cityscapes, all while lounging poolside. 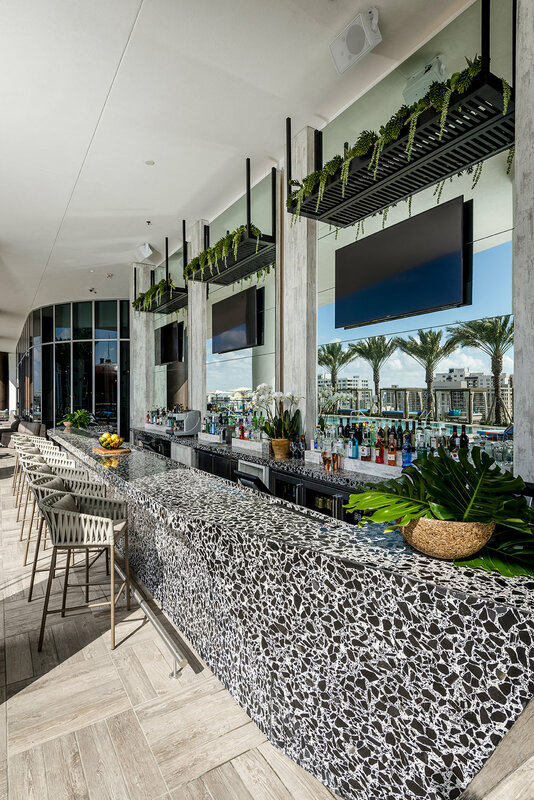 Whether you’re looking for a new social scene, weekend hotspot or family getaway, Terrazas at Hyde provides you with the best of South Florida’s restaurant and lounge atmosphere. 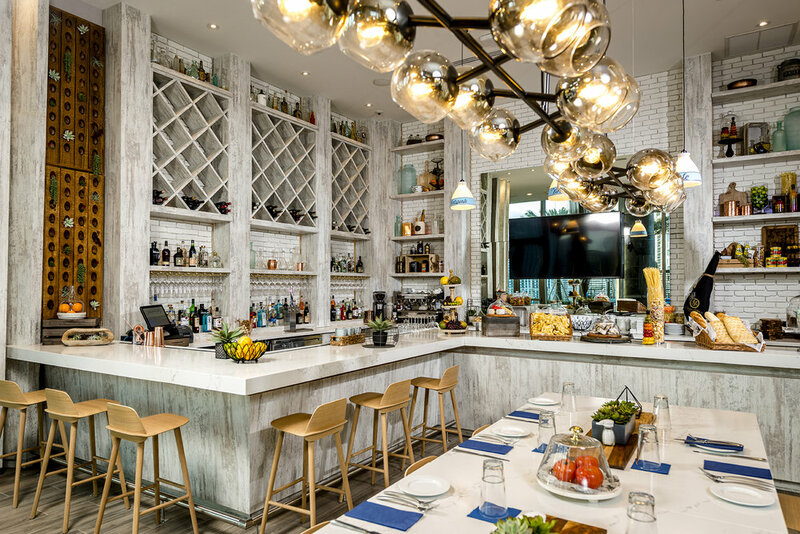 Terrazas has a full bar, a breakfast, all day, and dinner menu. Terrazas also hosts a spectacular brunch every Sunday from 11am to 3pm. Click here to see Terrazas menu. If you'd like to reserve a table to breakfast, lunch, dinner or brunch, click here or call 754-707-5076. 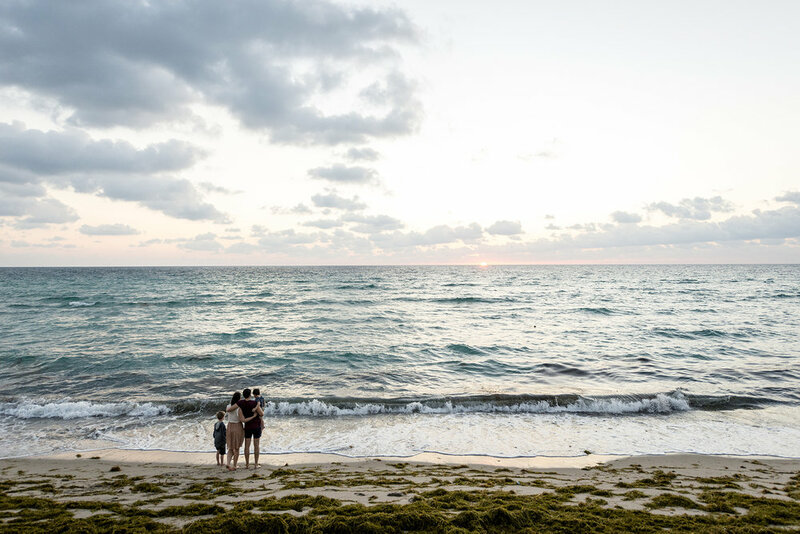 In addition to servicing the 407-room resort, Terrazas at Hyde also offers Meeting and Celebration Packages along with providing a Cafe and All-Day Restaurant Service for all Hyde residents, local guests and tourists. 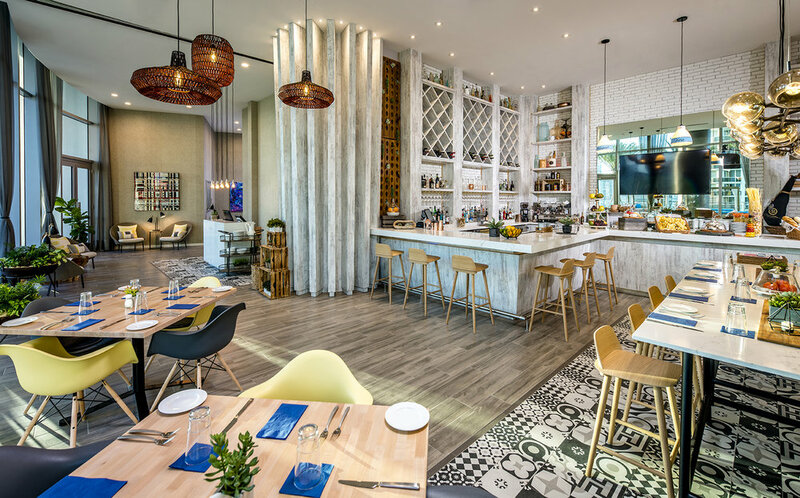 Partnering with Hyde Hollywood Resort and Residences is another recipe for success that business connoisseur, Alejandro Ferllen, has successfully added to the legacy of Segafredo, Ferllen Winery, itLounge and Novecento. 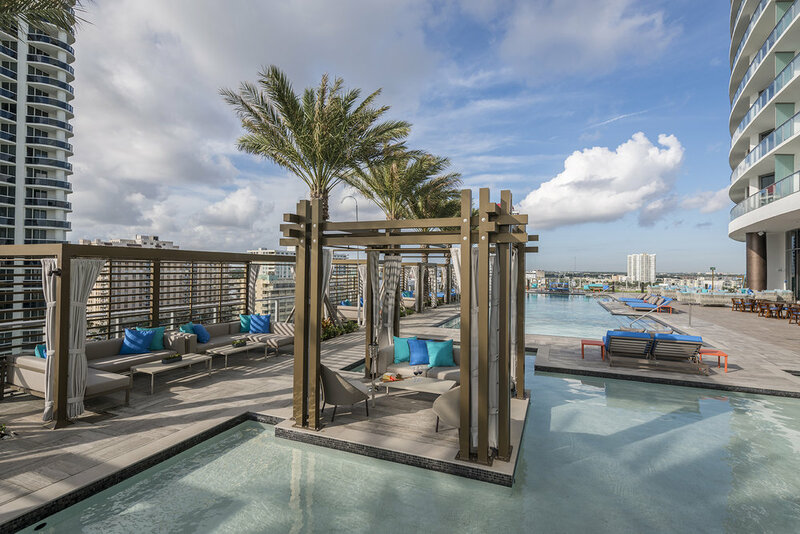 Open to the public since February 2017, Terrazas at Hyde has undoubtedly become one of South Florida’s hotspot destinations as Bal Harbor, Sunny Isles, Aventura, Hallandale Beach and Fort Lauderdale are all within relative location of the newest addition to the Hollywood Beach scene. Terrazas is the ultimate destination to host your private party or corporate event. Our professional event planners are experienced in creating an exquisite menu for your next birthday party, bridal or baby shower, business networking event, or a product party launch. Click here to tell us a little about your event and an event planner will contact you with promotion details and availability to schedule your party.